Arrears of Service Tax, which was Rs 22,014 crore in 2012-13, tripled to Rs 71,257 crore in 2014-15. However, recovery during the year as a percentage of unrestrained recoverable arrears registered a steep fall from 42 percent during 2013-14 to 10 percent during 2014-15, said a report of the Comptroller and Auditor General (CAG). The CAG report on revenue Service Tax said that the Service Tax collection was Rs 2,11,145 crore during financial year 2015-16 (FY16) and accounted for 29.77 percent of Indirect Tax revenue in FY16. Indirect tax collection have risen as a per cent of GDP in FY16 after registering a slight decline during the preceding two years. The share of Indirect Taxes in Gross Tax revenue increased in FY16 vis-à-vis FY15. Service Tax revenue as a percentage of GDP has been increasing every year during last five years, though it declined marginally during FY15. Manpower recruitment service, which was in third position in FY15, has become top Service Tax revenue paying service in FY16 followed by telecommunication and general insurance premium services. Adjudication cases involving Service Tax implication of over Rs 76,124 crore were pending finalisation as on March 31, 2016. Success ratio of department’s appeal against adjudication order has decreased to 25.53 percent in FY16 from 32.69 percent in FY14. 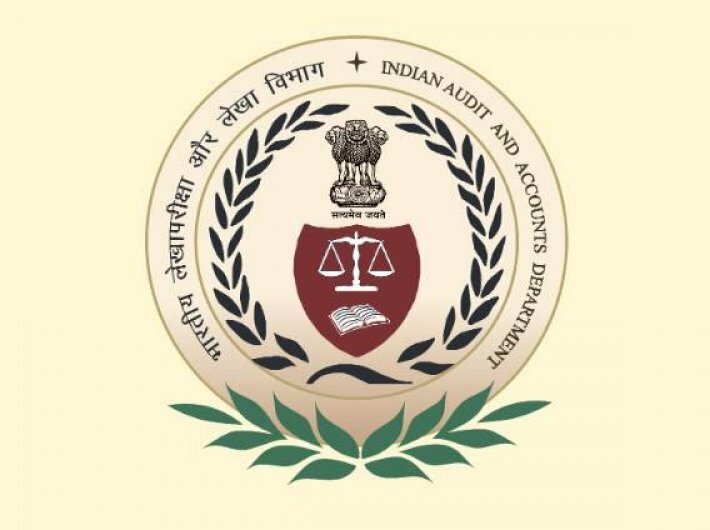 The CAG report said that the ministry could not provide complete data related to detailed scrutiny of returns, Internal Audit and disposal of refund cases for FY16 and data furnished in respect of registered assessees and preliminary scrutiny of returns, did not tally with information furnished for last Audit Report No. 1 of 2016. “In the last five audit reports (including current year’s report) we had included 810 audit paragraphs having financial implication of Rs 2,181.44 crore against which the ministry accepted 795 audit paragraphs having financial implication of Rs 1,866.26 crore and had recovered Rs 449.59 crore,” it said. The report went on to say that in 23 commissionerates, no cases were transferred to Recovery Cell during the last three years, though there were arrears of Rs 16,857 crore at the beginning of 2014-15 in these commissionerates. This not only resulted into Recovery Cell being redundant but has also led to piling of arrears.